Red & Black are delighted to be able to offer for rent this four bedroom detached family home located on one of Radlett's premier roads. Located behind a gated entrance on the highly sought after Newlands Avenue, this home consists of four double bedrooms, two bathrooms, a seperate w/c, four reception rooms, a fully fitted kitchen and utility room. 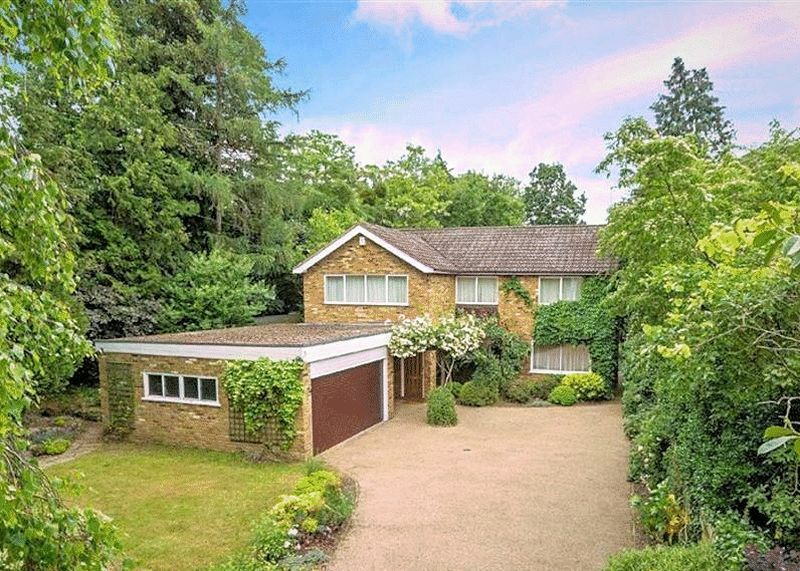 Within walking distance of Radlett Train Station (which offers direct train links to London), the property offers off street parking with a driveway and garage along with mature gardens to the front and rear. Available unfurnished late February 2017.